Purrfectly Pawsome Catacular. It's a cat show. There's cats. (also some snazzy dancing). Catacular is back for seconds in Auckland Fringe 2018 after a sold out 2017 season. Book fast to avoid missing out again! 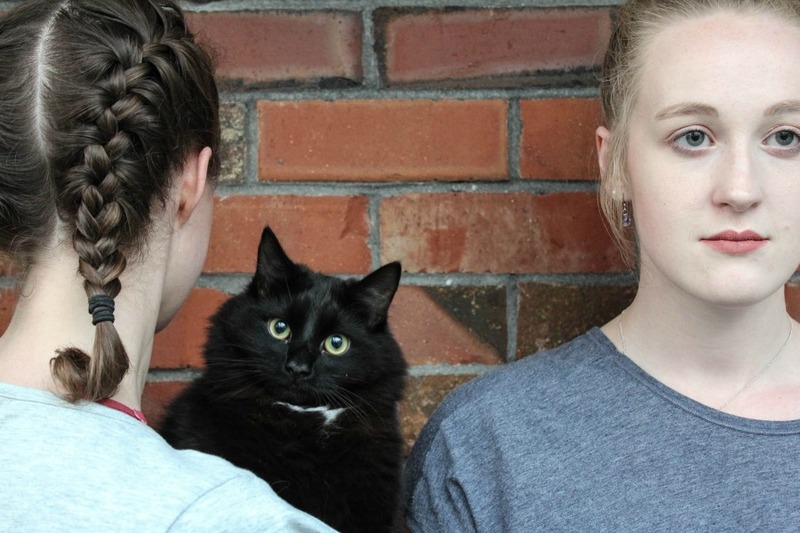 An interactive contemporary dance show about friendship and a love for cats all inside a cat cafe. Brought to you by the hearts, brains, souls, and best friendship of Sarah-Louise Collins and Caitlin Davey. Tickets include 30 minutes of cat show magic and 30 minutes of cat cuddles. Regular entry to Barista Cats is $15 so you get to see a show as well for just $5! This venue doesn't allow children under the age of 10 to enter in compliance with SPCA guidelines. This show will include cats.